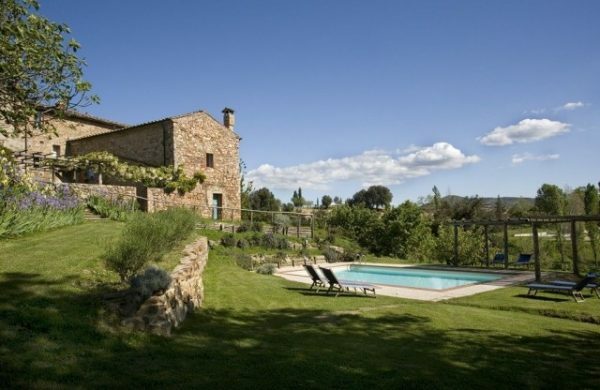 Tuscany, the green heart of Italy, world famous for its light and color is a romantic wedding destination. 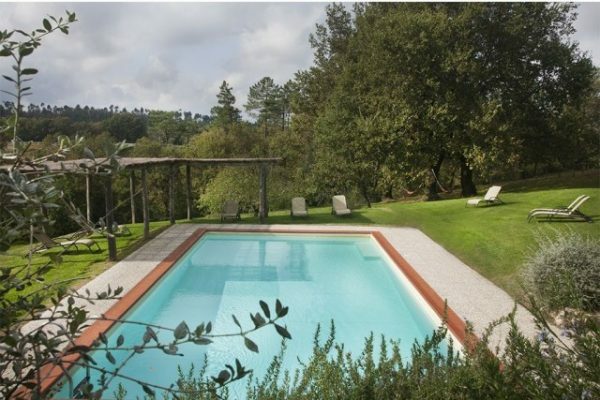 The Villa is a wedding location in Tuscany. 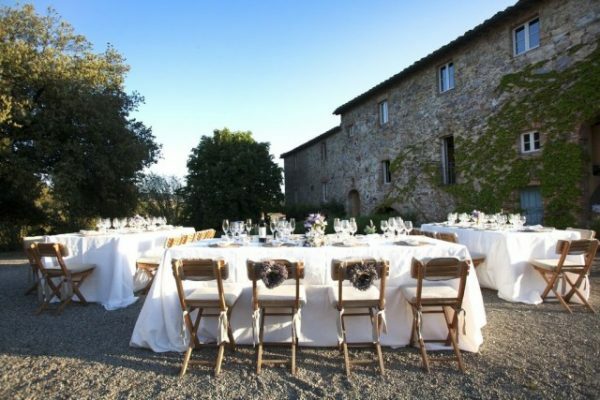 Their weddings are known for their ‘country-chic’ elegance. 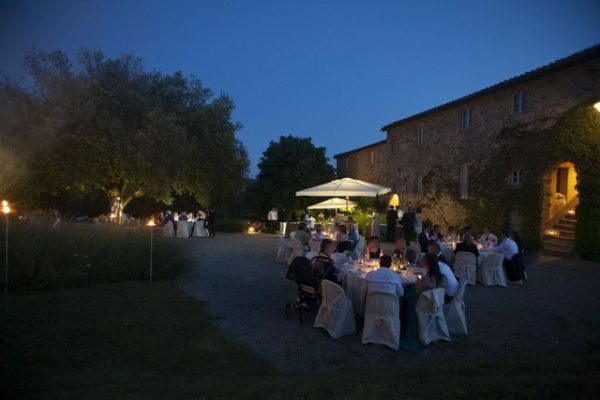 Wedding ceremonies take place at closeby cistercian San Galgano Abbey, romanesque Montesiepi Chapel and symbolic weddings in the garden of the location. This is The right place for your destination wedding!